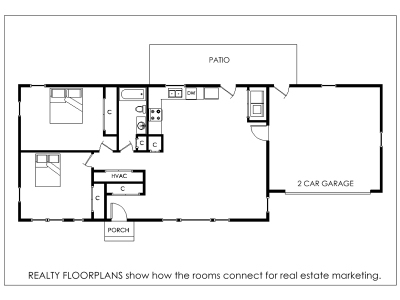 Mobile-friendly marketing floor plans, start at $149. We produce impressive real estate marketing floor plans for your residential and commercial real estate listings and print advertising. 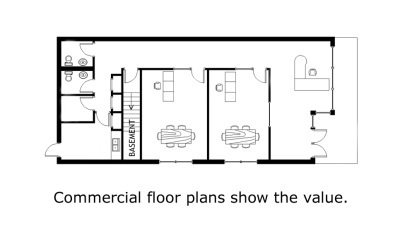 Brokers, managers and owners benefit from our marketing floor plans by attracting more clients. If you are marketing homes and condominiums or you are marketing investment rental properties, you need marketing floor plans. We can deliver your custom floor plans in 2-3 days. Realty Floorplans are mobile-friendly on all devices, as simple website images in your listing photo galleries on MLS, Zillow and social media. Research shows that 89% of home-shoppers use mobile tools, such as photos and floor plans, and 75% are searching on their phones. 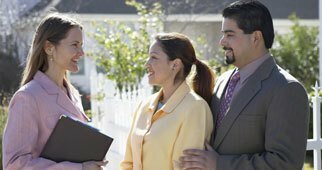 Marketing floor plans enable brokers, managers and property owners ​​​to save time and money leasing and selling real estate, with fewer days on the market. 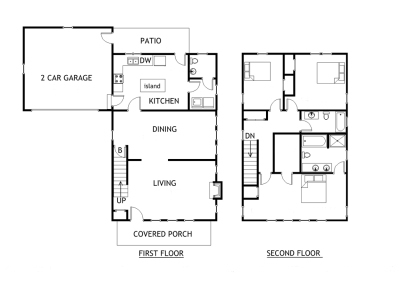 Floor plans generate an amazing return on investment, because they get results and attract more listings. 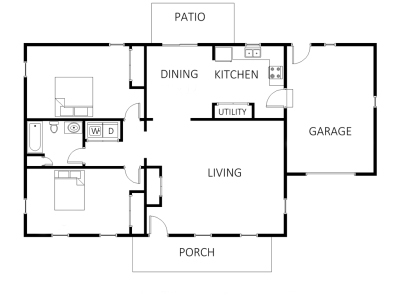 Realty Floorplans are easy to view on smartphones, tablets and desktops. Create a visual impact on advertising and property feature sheets. Simply upload your floor plans to your real estate listing photos on MLS, Zillow, Craigslist. Facebook, Twitter and Pinterest. Call us and schedule a measuring appointment. 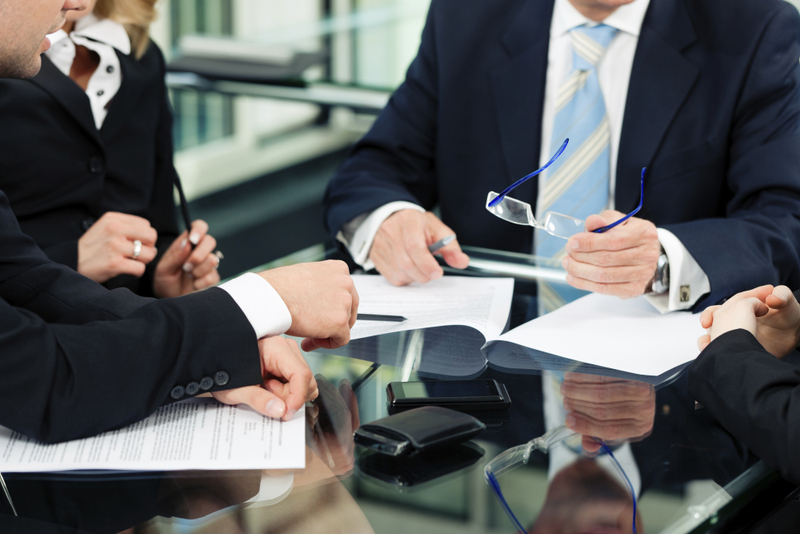 We invoice you after delivery and no minimum monthly contract is required.